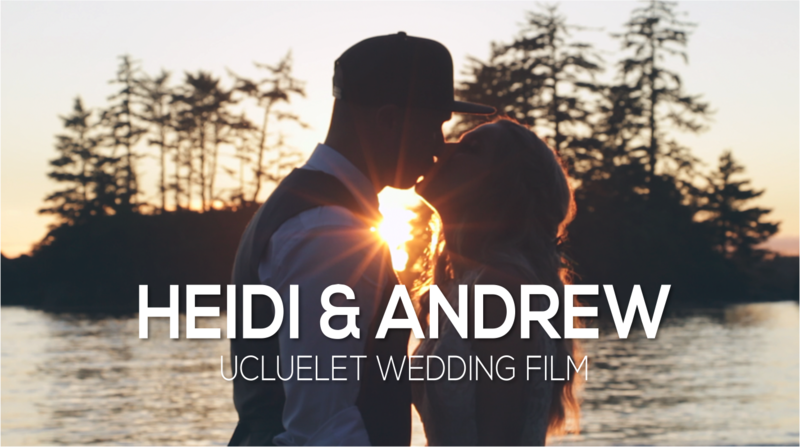 On an small Island in the Pacific Ocean, two lives joined together to begin a whole new journey. 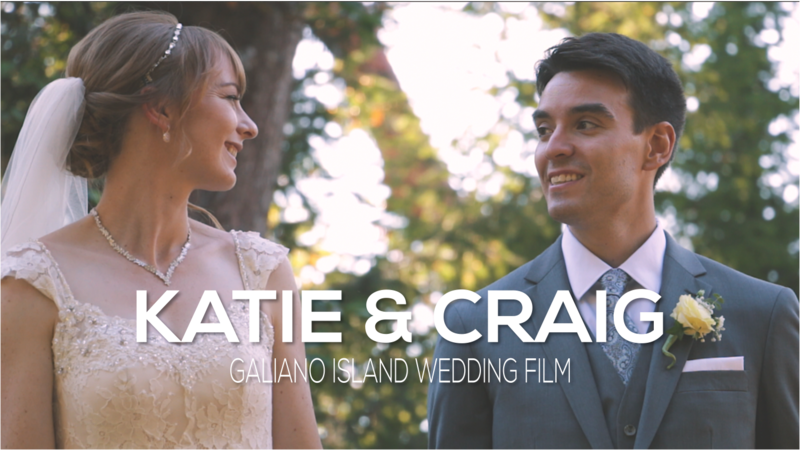 Katie and Craig said their I Do’s in front of friends and family at the breathtaking Bodega Ridge Resort on Galiano Island. We are so happy for this couple-in-love, and it was an honour to capture their genuine passion for one another as they celebrated with friends and family on this day that marks the start of a new adventure. Congratulations! 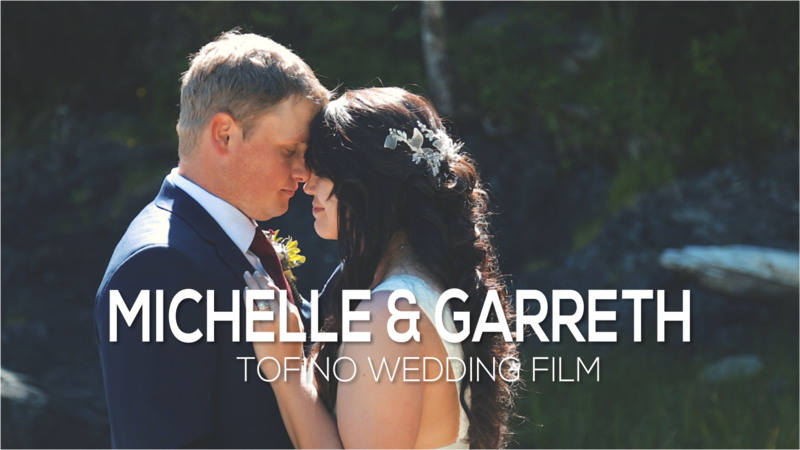 A special thanks to the other great vendors who helped make this Galiano Island Wedding Video possible.